Ever since she learnt to hold a pen, Laura Sieveking has loved creating stories. She remembers hiding in her room as a six-year-old, writing a series of books about an unlikely friendship between a princess and a bear. 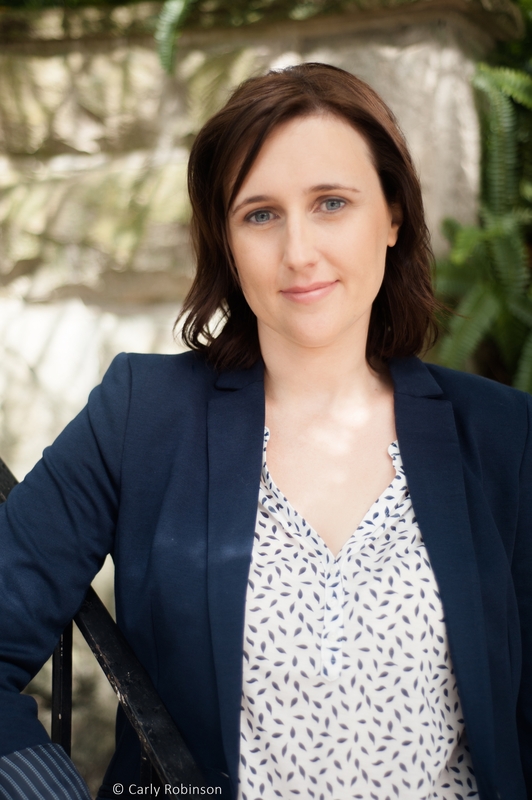 As an adult, Laura has spent the vast majority of her career working in publishing as an editor. After several years, she decided to put down her red pen and open up her laptop to create books of her own. 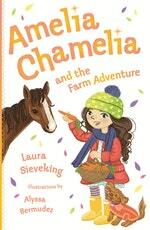 Laura’s books revolve around all the things she loved as a child – friendships, sport and a little bit of magic. Her series include The Royal Academy of Sport for Girls and Amelia Chamelia. Laura lives in Sydney with her husband and two children. Be the first to find out about Laura Sieveking.